Need an expert Tree Surgeon in Sutton but don’t know who to call? GraftinGardeners provides tree surgery services for customers all over South West London and have tree surgeons in SM1/SM2/SM3, and surrounding areas. We have been working in the arboricultural industry for many years and always aim for 100% customer satisfaction. Our experience is unrivalled and can be seen through our high standards of work, along with our courteous approach to the business. 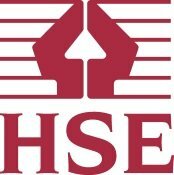 All jobs are handled with efficiency and care, by following the guidelines in the British Standards (BS 3998), ensuring every single cut is optimally performed. Contact us today and we can send one of our tree specialists to inspect your trees for free. GraftinGardeners are friendly and professional tree surgeons operating in Sutton and surrounding areas. Our tree company is family run and covers all aspects of tree care and arboriculture. Our teams consist of arborists and groundsmen, ready and willing to perform any type of tree work you require, from felling to pruning, to stump removal and so on. If you require tree surgery in SM1/SM2/SM3, contact us today, we could send a tree specialist to visit your property and inspect your trees at your earliest convenience. Do you have a potentially dangerous tree located on your property? Whether you have a dead, diseased or unwanted tree on your grounds, GraftinGardeners can remove it. We’ve dealt with many dangerous tree cases and know how to fell trees in the safest possible manner. Our tree surgeons remove trees in sections (using rigging techniques), or perform straight felling (where space allows), while following UK felling safety guidelines, ensuring a well-controlled, clean and safe removal. Call today for a free quote. Before making any cuts to a tree, it should first be assessed by an experienced and qualified tree surgeon for many reasons. 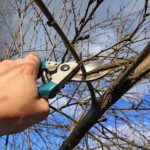 There’s always a better way of doing things and a professional tree surgeon will be able to asses and determine the most suitable methods of pruning for your tree. Every tree is assessed by factors such as: size, age, location, species, character and condition. This aids our decisions of how much to cut back and the best way to do it. Our tree surgeons can cut, trim and shape all types of trees and follow strict guidelines set out in the British Standards (BS 3998), ensuing trees remain healthy and well-balanced, before and after pruning. Do you require a stump removal service in Sutton? 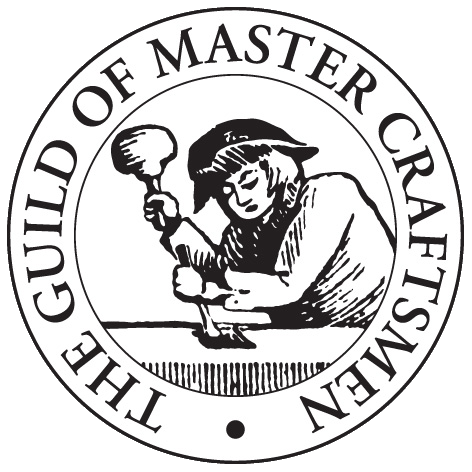 If so GraftinGardeners can help. Removing a tree stump takes time and effort. You need various hand tools and stump grinding equipment to successfully remove them and is a job best left for the professionals. Our tree surgeons will remove your unwanted tree stumps easily. 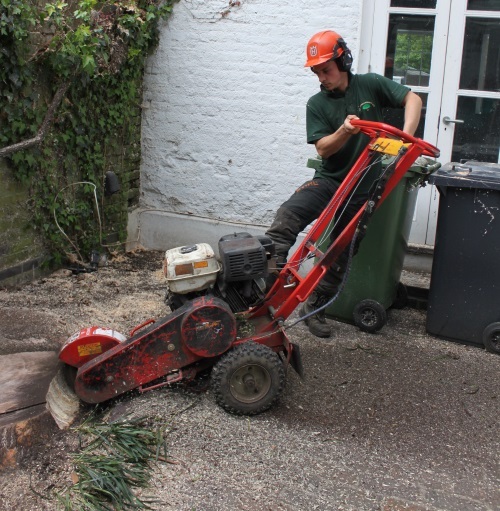 Using our stump grinder, we will grind out the trunk, fill in the remaining hole with mulch or soil and always take the time to clean the site after works are complete. We could have that stump out within the hour! Are you in need of a tree surgeon to remove a fallen tree off your property? Trees can fail and fall for many reasons but is usually down to bad weather and storms. When they fall they can cause damage to your home, driveway and surroundings and even block vital access for emergency services. If you have a fallen tree on your grounds, don’t panic, give us a call right away. We can send a team round to secure the affected area, cut up the tree and load it on to our trucks, and won’t leave until everything is back to normal. Our emergency tree service runs 24 hours a day, 365 days a year, for all tree emergencies. Untrained ivy can wreak havoc on your property when it starts to grow out of its boundaries. 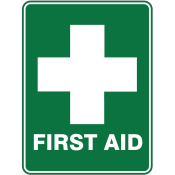 It can cause damage to roof tiles, exposed brickwork, woodwork, paintwork and guttering. Our company removes ivy on a regular basis and can remove your to. We tackle ivy out from the source, by taking out the roots and putting herbicides down to stop it from growing back. We also maintain ivy and climbers and can cut, trim and shape them, while following your instructions, until a desired result is achieved. Want help to plant or relocate a new tree in the garden. GraftinGardeners are tree cultivation and management experts. We can guide you through the whole tree planting process, from sourcing the best specimens, to planting them in their optimal locations and ever offer tree aftercare advice. 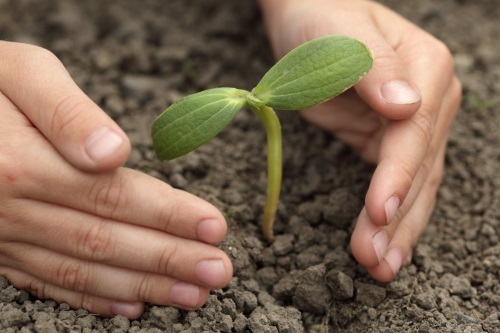 Once the tree is planted, it will be compacted with mulch and sufficiently watered, giving it the best start in life. Trust us to safely plant your trees. Need a professional hedge trimming service in Sutton? GraftinGardeners are experts when it comes to trimming hedges and can transform your messy shrubberies in no time. We can cut, trim and shape just about anything that has leaves and grows. We can craft shrubs to many different shapes and work with hedges of all sizes. From box hedges to hedgerows and large conifers, we do the lot. We can work to your instructions or you can leave it with us. Whatever option you choose, we guarantee to leave you with clean cut and fresh hedges. Pollarding is where the uppermost branches of a tree are cut right back. It is a heavy form of pruning, one that is used on willow and poplar to keep them under control. It helps to keep the tree in an active state, by promoting new growth and denser foliage and will lengthen the lifespan of a tree. If you want to find out what type of pruning your tree require, contact us today, we will guide you with all your tree pruning decisions.